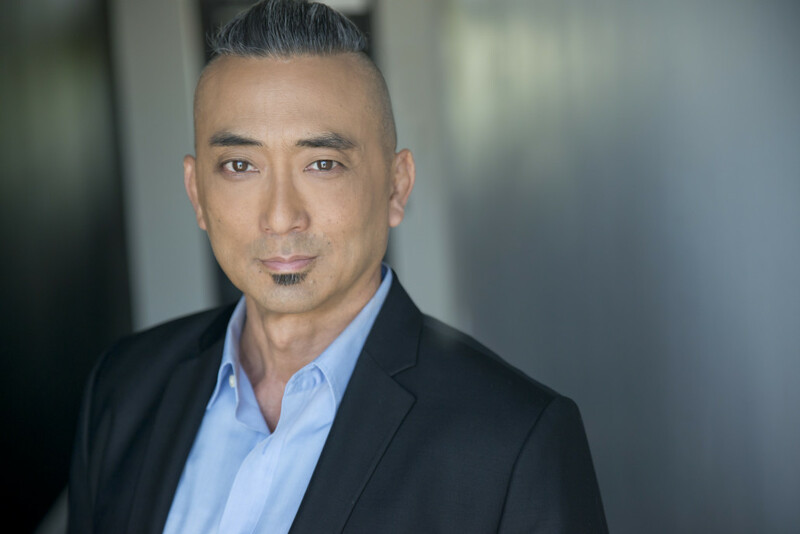 An LA native, Paul Nakauchi has worked in many facets of the entertainment industry., including theater, voice overs, television and film. He began his career in the ensemble of the “King and I’ with the legendary Yul Brynner. He was in the 1996 revival with Donna Murphy and Lou Diamond Phillips and two years, later he ascended to the throne of the “King” on London’s West End starring opposite Elaine Paige, and most recently finished a year and a half run of the 2016 Tony award winning revival directed by Bart Sher as the Kralahome starring with Ken Watanabe and Tony award winners, Kelli Ohara, and Ruthie Ann Miles. His other theater credits include the First National Tour of “Miss Saigon,” as well as the world premier of “Allegiance” the musical dramatizing the interment of Japanese Americans during WWII at the Old Globe in San Diego, where he played Tatsuo Kimura, fictional father of Star Trek’s George Takei. He has voiced numerous animated characters including, Wong in Marvel’s “Dr Strange,” Hutch in Lionsgate’s “Alpha and Omega,” “Savatte in “Star Wars, the Clone Wars,” as well as numerous video games, such as “Game of Thrones,” “Pirates of the Caribbean,” “World of Warcraft, Mists of Pandaria,” and Blizzard’s most recent release, “Overwatch” in which his voice enhabits the samurai Hanzo. His TV credits include “ER,” “Star Trek, Deep Space 9.” Hulu’s “Deadbeat,” and his film credits include “The Great Raid,” He is currently in Vancouver BC, filming Adam Wingard’s adaptation of the anime series “Death Note,” where he plays the role of Watari.